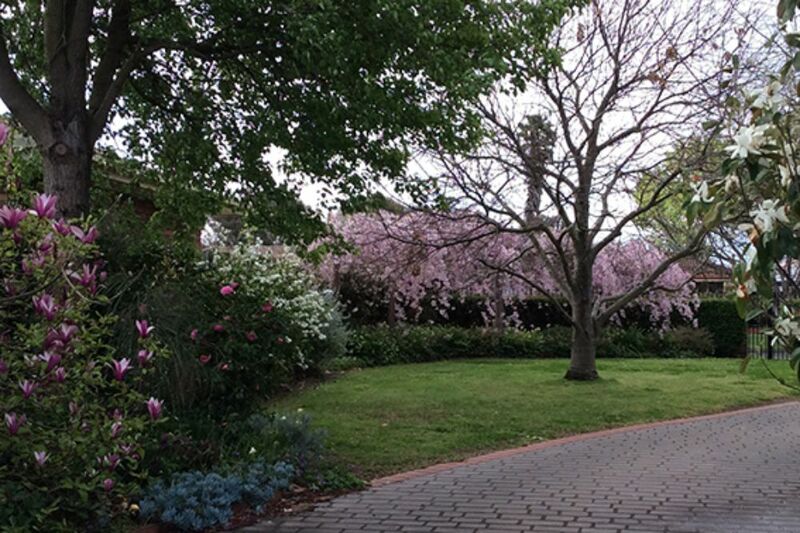 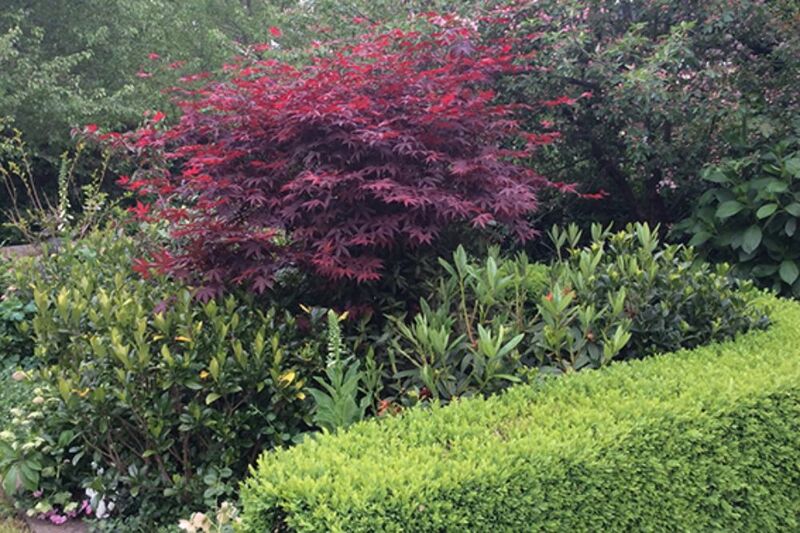 This magnificent garden has gloriously evolved over the past 15 years with remarkable attention to detail and containing a wonderful collection of unusual trees, shrubs and perennials that create an urban oasis and impressive display throughout the seasons. 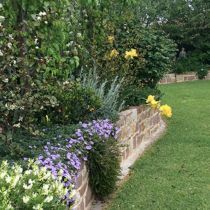 Of particular interest is the beautiful stone wall terracing and different levels within the garden, creating appealing vistas within a ‘borrowed landscape’ of well-established oaks and elms. 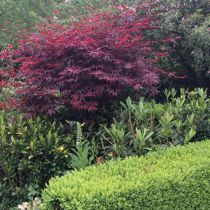 Masses of bulbs, irises and hellebores make a charming statement beneath the maples, crepe myrtles, rhododendrons, vireya rhododendrons, gardenias and azaleas. 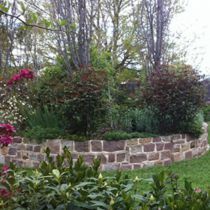 Swathes of soft pink correas, sedums, salvias, primulas, cyclamens, geums and old-fashioned wallflowers provide special areas of interest and contrasting textures and form within the garden. 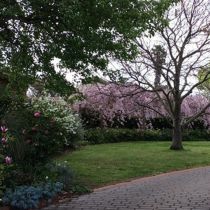 Species lilacs, magnolias, flowering cherries, Cornus, bergenias, old-fashioned Forsythia, echiums and pretty osmanthus add distinct appeal to the overall display. 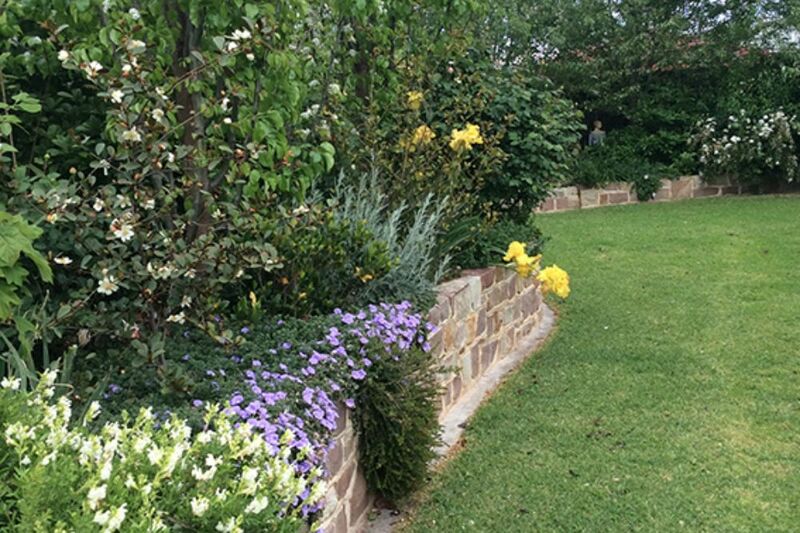 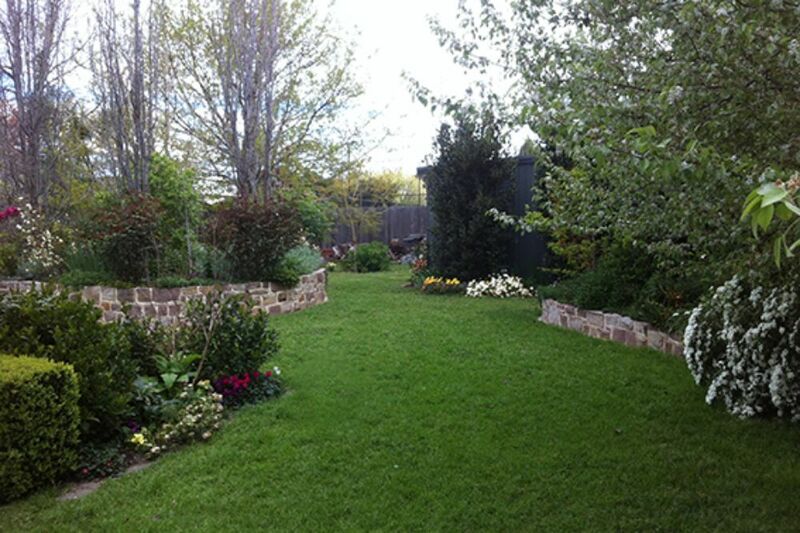 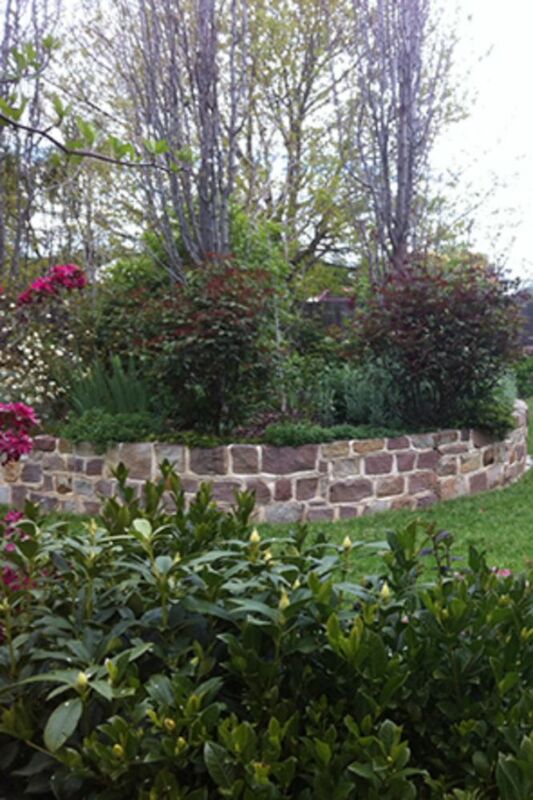 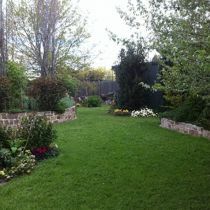 This is a secluded and very private garden that will enchant visitors. 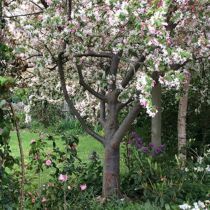 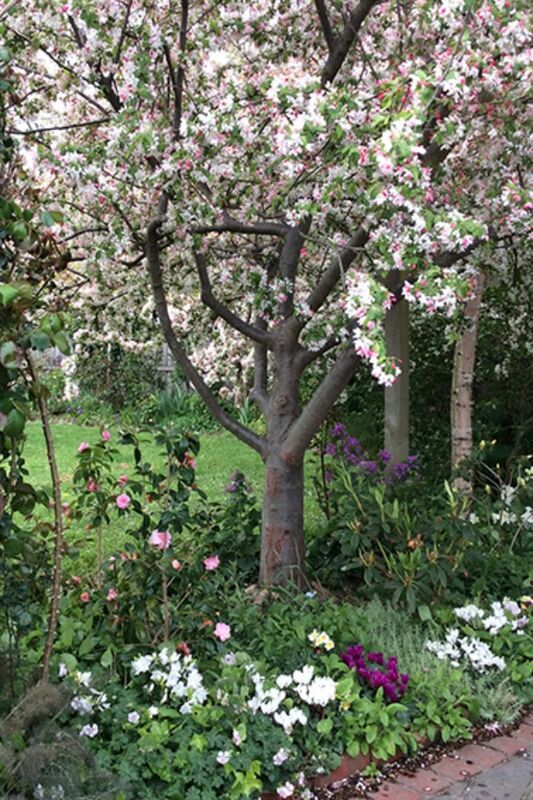 You may also like to visit Peta's Garden, 19 Harpley Court, Longford, which is another Open Garden in the local area this weekend.